We all have that one nail polish that we never get tired of wearing. No matter how many times we wear that shade, we keep on putting it again and again because we feel our hands look prettier with that particular shade. But when that bottle of nail polish becomes difficult to open or the nail polish becomes harder to spread, keeping in your favorite style also turns into a challenge. It is definitely frustrating when you chip your nail polish, but reaching for your favorite shade only to find out that it has dried is even more upsetting. Taking proper care of your nail polish collection is as important as making sure your favorite bag or clothes are properly stored in your closet. Since nail polish is one of the most important fashion accessories of women and because of the nail art phenomenon, it’s not surprising that a lot of high-quality nail polish products come in hefty price tag as a result. Of course, a lot of women are willing to spend and buy expensive nail care products because beautiful nails also contribute to their overall style. For those who are wondering what the effective ways to keep their nail polish in good condition are, you’re in the right place. 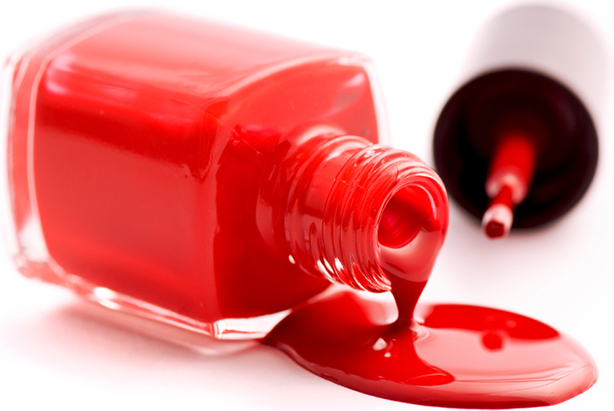 In this article, I will give you tips on how to make your nail polish last longer in the bottle. Stop throwing bottles of expensive and quality nail polish, because, with just a few tricks, you can bring your dried out nail polish back to life. What is the best method for storage? When you buy new bottles of polish, you want to make sure they are good for more than just a few coats. Proper storage is essential to keep the nail polish going for as long as possible. Keep these tips in mind as you prepare a place for storing your polish. Bottles must be stored out of direct sunlight. If you want to display your bottles, just make sure that your collection of glittering nail polish is away from any windows. Be careful – make sure the sun doesn’t reflect off any mirrors. Keep bottles in upright position. Doing this will not only make reaching for the bottle you want easier, but it will also help you avoid rummaging through a messy drawer. Furthermore, keeping all the polish at the bottom of the bottle will help it avoid drying out over the sides of the bottle. Lightly shake the nail polish before using it. Polish that was allowed to sit for a long period of time is more likely to set. To avoid this, occasionally turn over the bottles a few times or roll the polish in your hands. Vigorously shaking the nail polish can create bubbles which can make it harder for you to apply evenly next time you use it. Ensure your storage place is cool. Heat will damage the chemicals in your polish, so make sure that your storage place won’t bake your polish. Try to store your nail polish somewhere out of the sun to keep it last longer. Should you store your polish in the fridge? Some beauty bloggers believe there are no two ways about it: the fridge is the proper place for your polish! And writers at Bustle agrees with her – having a section of the fridge just for polish is a perfectly sensible thing to do for anyone serious about their looks, in their opinion. There are many benefits to keeping the bottles in the fridge – not only do they last longer, but they also dry on your nails faster, as they are already cool upon application. There may be an instance, too, that storing in the fridge will make your polish to thicken much faster; but as long as the lids are sealed tight, and the polishes are regularly shaken, fridge storage should keep your polishes going for many years. When good storage is not enough, how do you save your nail polish? You’ve done everything right – the bottles are in upright position, lightly shaken frequently, and stored in the fridge. The only sunlight that has touched them is when you take them out to compare colors. But still, your beloved polish is now goopy and ruined – or is it? If the consistency is just a bit too thick, just add a few drops of nail polish thinner. In times I have dried out nail polish, I add just five drops to my it and the problem is instantly fixed. Just roll the bottle to stir the thinner in, wait for a moment, and it is ready to be used again. If you don’t have a nail lacquer thinner on hand, simply put the bottle in hot water for a minute or two to heat up the polish, and roll it between your hands until the bottle is cool enough for you to check the consistency. A similar trick with boiling water can be watched below – just be sure to tighten the lid carefully. If neither of these works, a few drops of polish remover can be another option for a quick fix. But be careful – if you do this too many times, your polish will begin to break down. Still, using a tiny amount of polish remover on some goopy polish has never steered me wrong! Aside from storing the nail polish for a long time, there are other reasons why nail polish doesn’t last. Proper storage is just your way of keeping the nail polish in good condition after using it, so you have to make sure it still has a perfect texture when you decide to use it again. I’ve also added two tips to prevent your nail polish from drying out. Keep the neck of the bottle clean. If formula builds up on the neck of the bottle, it will eventually make the bottle difficult to open and will let air into the polish, causing it to thicken and dry out. Do not leave the bottle open. Too much air exposure causes the polish to thicken fast, so cover the bottle right after you use it or if you need to take a break from painting your nails. There are so many ways to save your nail polish, so don’t get disappointed if you discover that your favorite shade has thickened or dried out already. 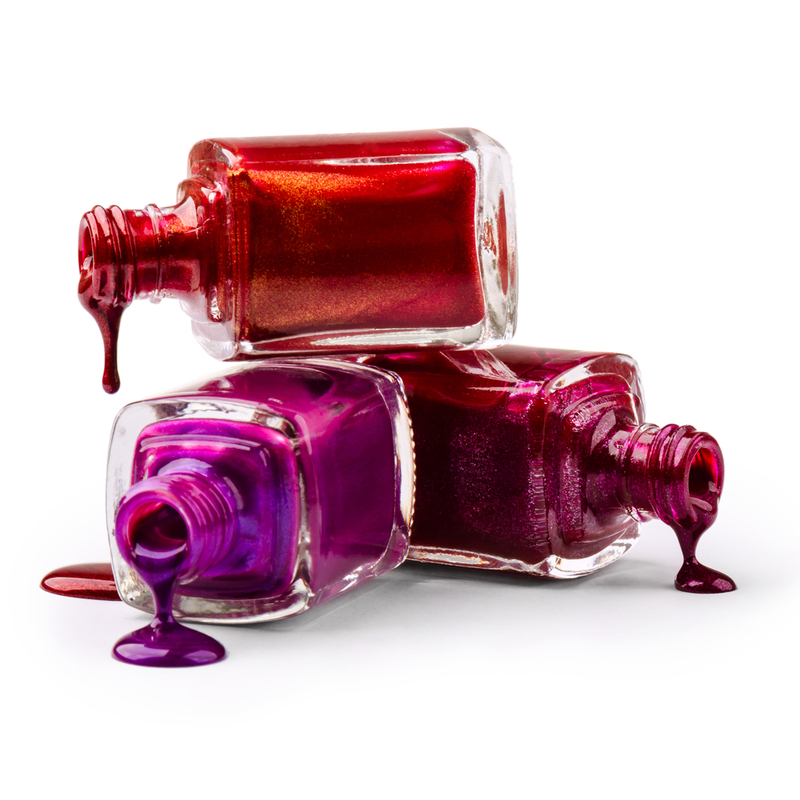 Nail polish should last long as long as you want it to, so let these tips be your guide in keeping your bottles of beautiful shades usable up to the last coat.